13AM Games and publisher Headup Games announced PS4 and Nintendo Switch versions of the popular Wii U platformer Runbow earlier this year. These ports were supposed to release on April 24, but were pushed back by “a matter of weeks” just days before launch. 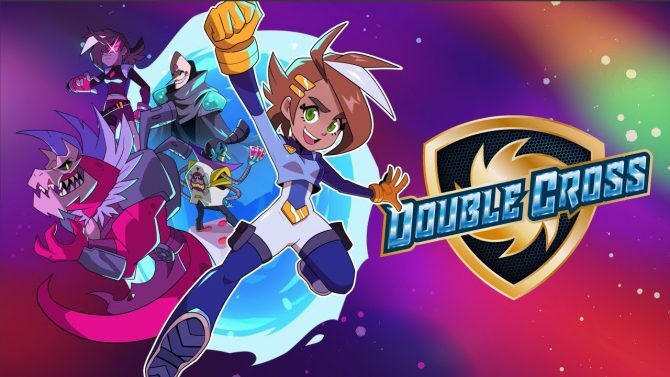 Today, we learned that these Runbow ports will be launching on July 3, a little over two months after they were initially supposed to. The game’s Deluxe Edition, which was originally pegged for release on June 14, is now stuck with a vague Q3 2018 release window. That being said, you can still pre-order Runbow Deluxe Edition on Amazon. 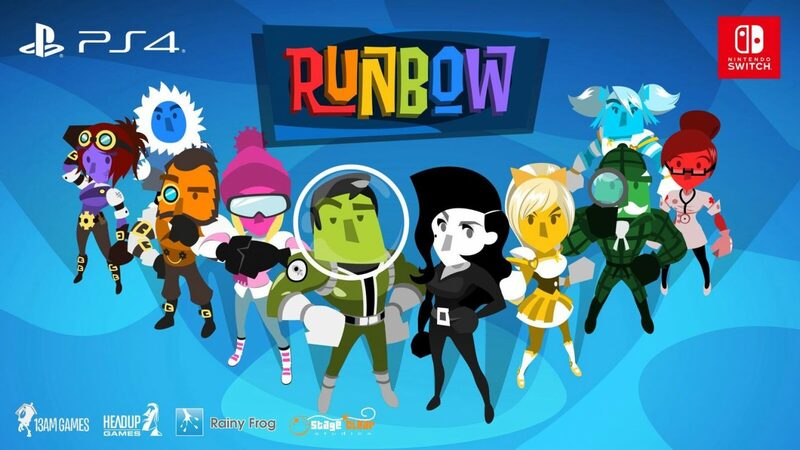 For those of you who don’t know, Runbow is a platformer geared towards multiplayer that allows up to nine players to compete simultaneously online. 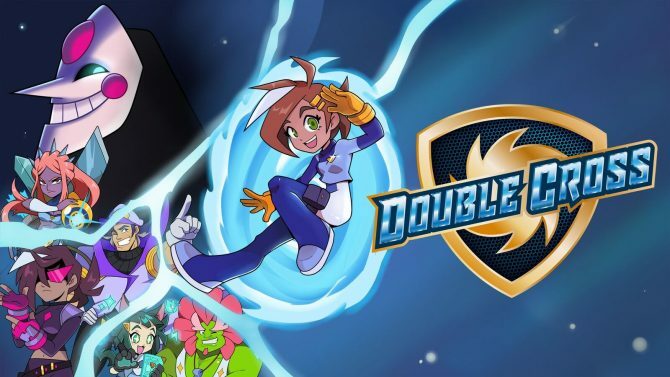 The Nintendo Switch version of the game will allow up to eight-players locally, while the PS4 port only allows five. If you want to get a good idea of what these Nintendo Switch and PS4 ports will be like, you can check out the most recent trailer featuring them below. Runbow is currently available on 3DS, PC, and Wii U, and will finally be hitting PS4 and Nintendo Switch on July 3.